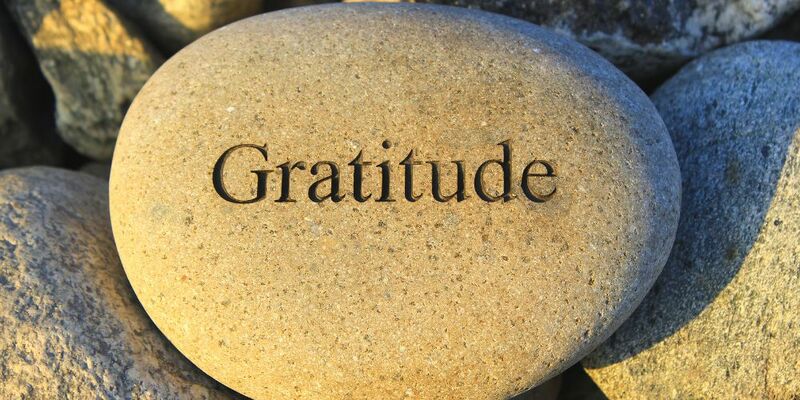 Do you have a spirit of gratitude? Our culture is obsessed with materialism and is permeated by a sense of entitlement. Most people are driven to have more money, more things, more power and we often think that if we just get a little more that our lives will be better. We chase the brass ring only to find out that the more we chase it, the farther away it seems to get. Most of us have felt the emptiness of finally getting what we have worked so hard for only find out that it it really didn’t satisfy us or make our life any better. The Bible is very clear and Jesus specifically taught us that life is not measured by things, but by our relationship with God. So how do we fight against the urge to want for things? How do we keep ourselves from buying in to materialism and selfish ambition especially when its so important in our culture? The answers are found in learning how to put our possessions and money into a Biblical perspective. We are going to look at four things that the Bible teaches that help us reshape our thinking and our lives into grateful people.